We sell only ITALFAMA products. 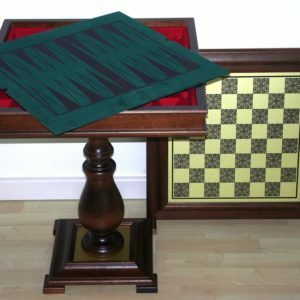 The company was founded in 1976 in Florence, Italy, where is still active. 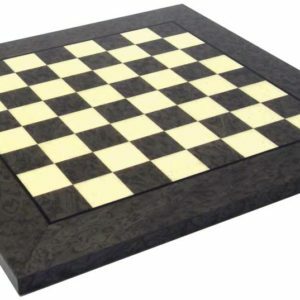 From over 40 years is a leading global manufacturer of artistic and professional chess men, chess boards and the Luxury Chess sets by Benzoni sculptor. 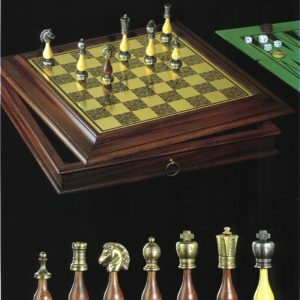 ITALFAMA produces an endless variety of chess set in modern and classical style or representing famous characters and historical battles. 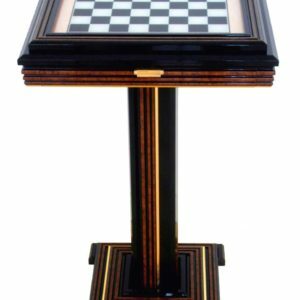 The products are made ​​with quality materials such as bronze, brass, alabaster, rosewood and root of elm, all products are finished in the minimum details and are very appreciated by the chess collectors or used like important gift and fine piece of furniture.